Brother, are you a biker?, then a friendly, warm and fraternal Greeting to you! 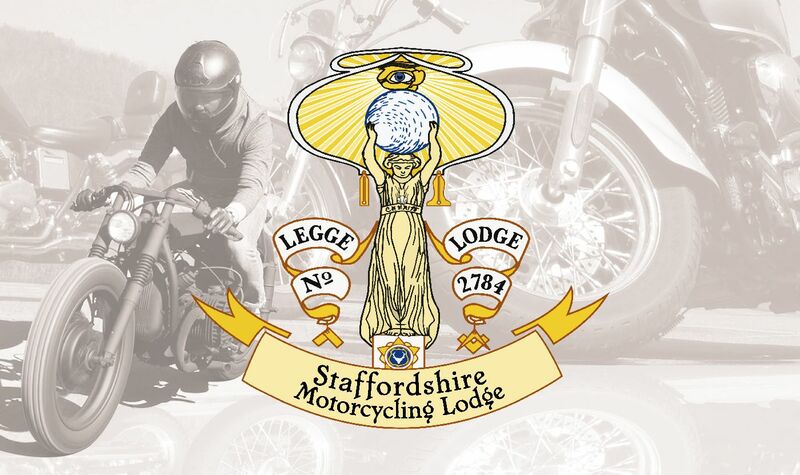 For the brethren who have never heard of the Widows Sons Masonic Bikers Association (WSMBA), we are a group of Freemasons within Great Britain that happen to have a passion for riding motorcycles and hold with the idea of universal brotherhood. The WSMBA was formed in 2004 and has since grown to 22 established Chapters, and 850 members located all around the country with more chapters in the process of being formed. They are recognised by UGLE and each individual Province of the relevant Chapter. We are the only recognised Widows Sons Association in the UK. The word "Chapter" is commonly used by Masonic Biker groups defining a particular area - nothing more. Introduce the sport of motorcycling to their masonic brothers. Assist in Masonic and other worthy charities. Support the Craft through regular attendance. 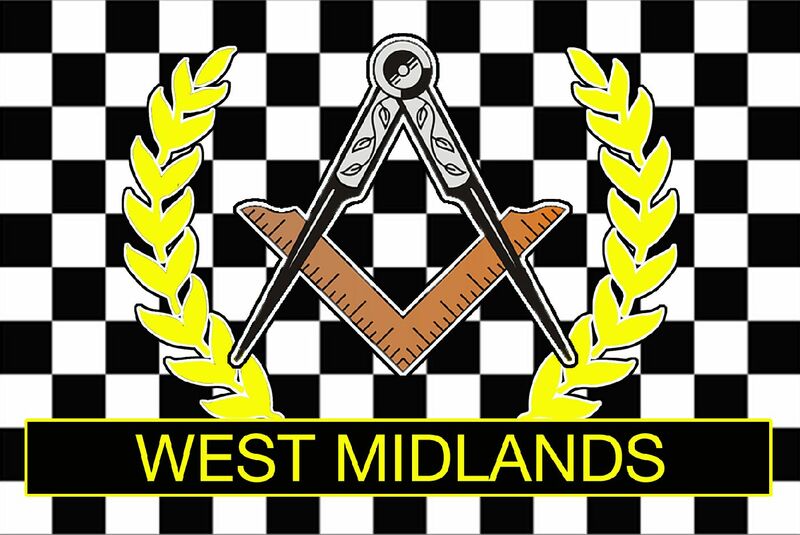 The West Midlands Chapter encompasses an approximate non-exclusive 30 mile+ radius of M6 Junction 11. But we are open to membership applications wherever you are located. We are always arranging meetings and rideouts, when the full concept of the WSMBA can be explained in full by the members of the Chapter regarding membership, qualification, charity and our goals. If you have any questions or are interested in becoming a member please contact initially by clicking here or the contact form menu item above. 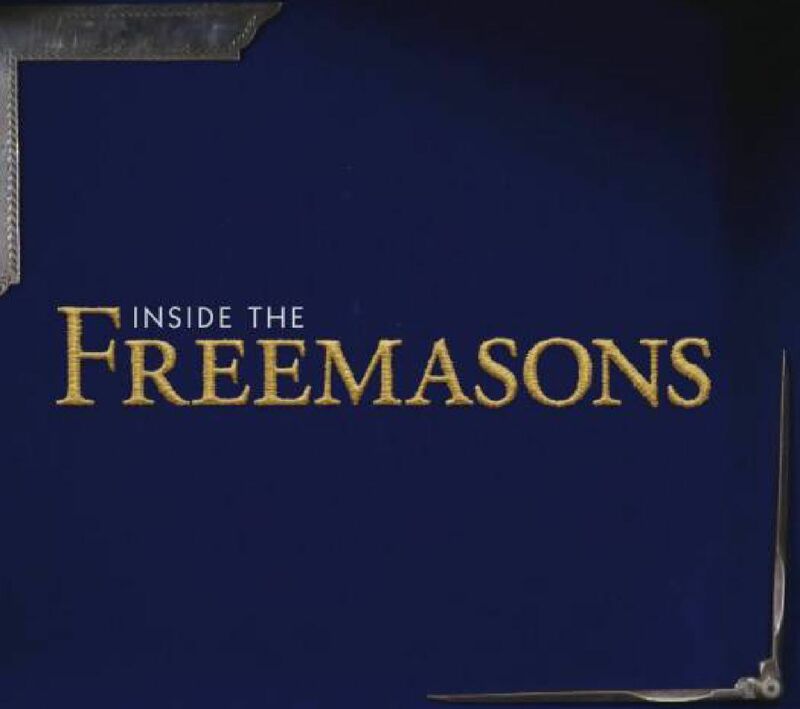 As seen on "Inside the Freemasons"
The Widows Sons of Great Britain is the operating and Trading name of the Widows Sons Masonic Bikers Ltd. Use of the name or Logo in full or in part is protected and subject to copyright law, and requires permission for use by the Presidents Governing Board of the Widows Sons Masonic Bikers Ltd.